As you guys probably have realised by now, I am terrible at keeping up with the monthly favourites posts (I think my last one was in February, i think?) anyway, I have been wanting to do bit of a monthly catch-up for you guys so you can find out a little more about me outside of the blogging world. So I am going to combine the two together in to a Monthly Round Up! July. Wow. Already past half way through the year. Seriously, is it just me, or as you get older the year just seems to pass by quicker and quicker?? Lets just say that July was the month of Brows being on Fleek!! 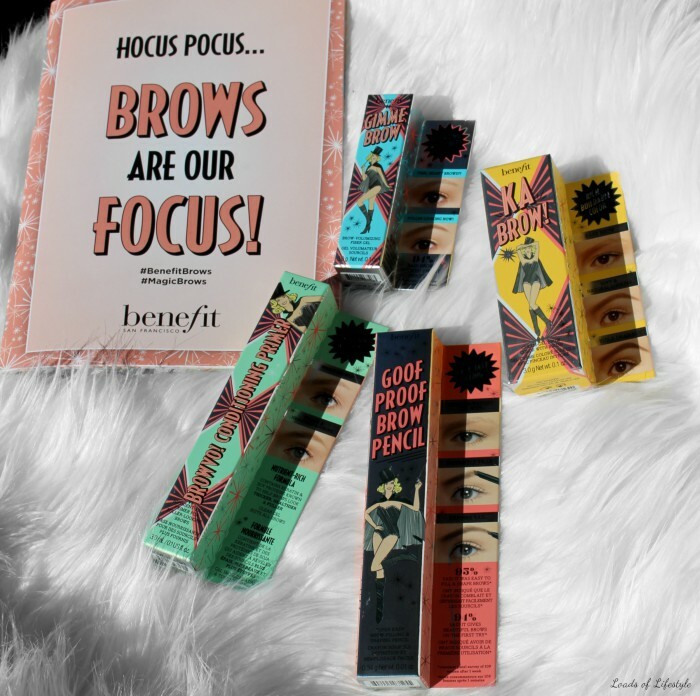 We recieved some awesome new product releases including the Benefit Magic Brow collection (read my post here) and the Booki Brow Co. book of brows. I will never have to leave the house without my brows now!! Also the hugely awaited BECCA x Jaclyn Hill Champagne Collection was finally released after a little bit of drama (read: Sephora stuffing its eagerly awaiting customers around and then delaying the release by a week!) anyway I managed to get my hot little hands on the face palette and I couldn't be happier! This month was a little boring for me, as I was participating Dry July! Except I was just doing it for myself, and not raising money for charity.. Whoops! I am not a massive drinker anyway, so it wasn't a massive problem. Actually 1 big problem comes about from not drinking, especially when you have to attend parties.. Constant questions like - "What? Are you pregnant??" haha I cannot even count the amount of times I have been asked that this month. I will give you guys the inside scoop.. Nope! Not pregnant! 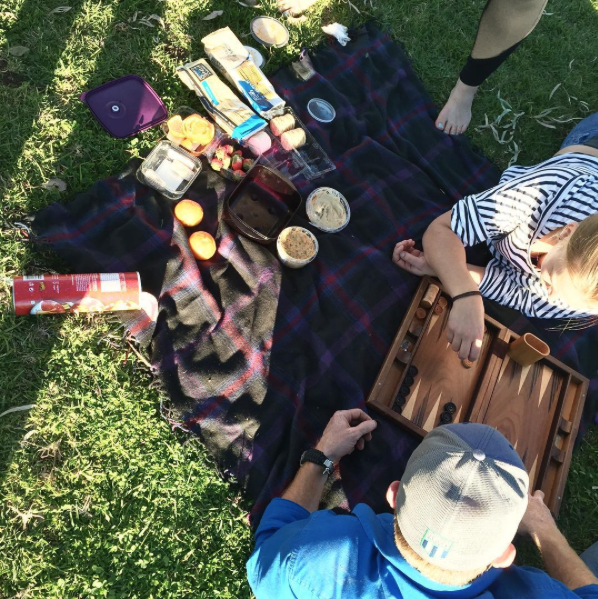 The highlights of July for me were; going orange picking at our local orchard, seeing Me Before You when it FINALLY came to our small town cinema and having a picnic on a lovely Sunday afternoon with friends, playing backgammon, slack-lining and eating!! This month for me favourites wise, well I havent actually been wearing much make-up because it has been to damn cold for me to get out of bed early enough to slap it all on! When I have been wearing it, it has been super simple and low key. I have been favouring cream products over powder and sticking to the basics! Think, concealer, blush, mascara, brows and lips, BAM done! 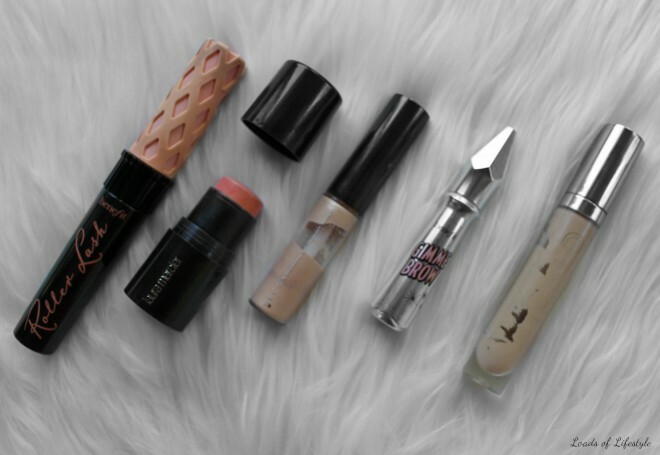 So my favourites this month include; Urban Decay Naked Skin Weightless concealer in the shade Medium Light Neutral, Laura Mercier Bonne Mine Colour Stick in Coral Glow, Becca Shimmering Skin Perfector in Opal (liquid), as always my 2 HG eye products, Benefit Rollerlash Mascara* and Benefit Gimme Brow* in shade 03. So thats it for July, August is already looking to be fantastic, I've got a blogger event in Brisbane, and a hen's weekend too! What do you have planned for August? ?